WELCOME TO Optimist Club of New Ulm! Being a nationally known club serving United States &Canada, we are proud to share our club accomplishments. Our goal is to bring out the best in children! At Optimist Club of New Ulm, we really care about the community in which we live & work. We’d like to share our most important service projects with you with hopes YOU want to become part of this community & child focused dedicated team. We look forward to hearing from you soon! By providing hope and positive vision, Optimists bring out the best in children. 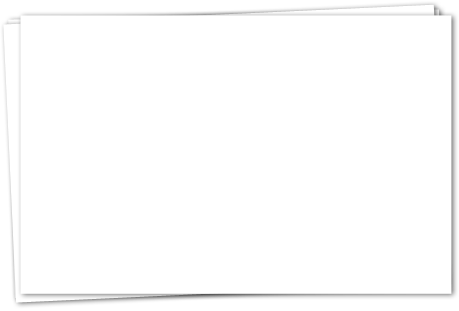 Optimist Club was founded in New Ulm February 27, 1997. Although the club come with the purpose of meeting the needs of young people in communities worldwide, Optimist Clubs have been “Bringing Out the Best in Kids” since 1919. Optimist Clubs conduct positive service projects aimed at providing a helping hand to youth. Club members are best known in their communities for their upbeat attitudes. By believing in young people & empowering them to be the best they can, Optimist volunteers continually make this world a better place in which to live. There are 87,000 individual members who belong to 2,900 autonomous Clubs. Optimists conduct 65,000 service projects each year, serving six million young people. Optimists also spend $78 million on their communities annually. Our Vision: Optimist International will be recognized worldwide as the premier volunteer organization that values all children and helps them develop to their full potential. Our Mission is to foster an optimistic way of life, through a network of optimists, dedicated to the full development of their potential in order to provide ever-expanding service to youth, the community and the world.~ By providing hope and positive vision, Optimists bring out the best in youth, our communities and ourselves. 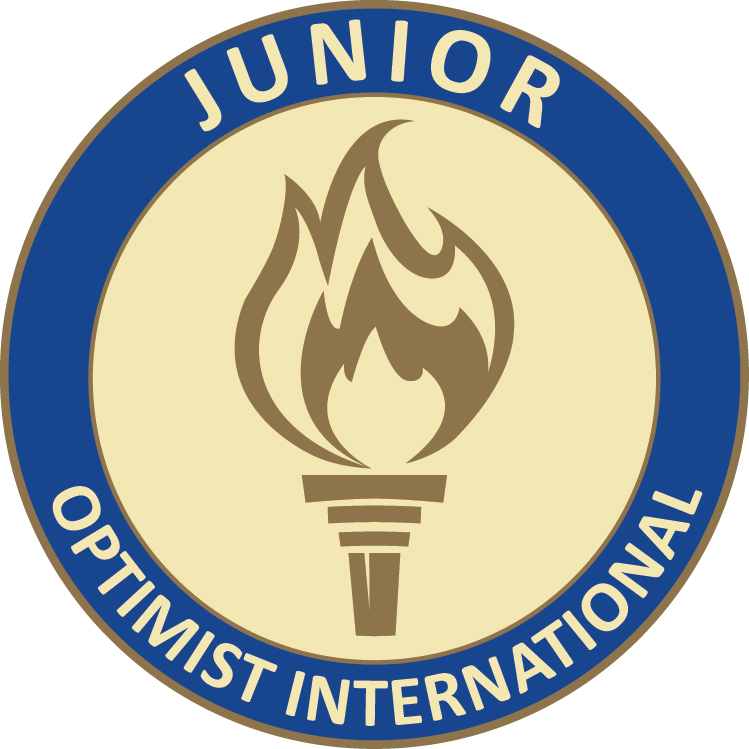 New Ulm High School started their own JOI (Junior Optimist International) Club on July 1, 2014. Follow them on Facebook to see the great work this group of 9th - 12th graders do and the impact they are making! Betty has been a member of the New Ulm Optimist Club since April 2010. She has been the Director of Early Childhood and Family Education programs for the New Ulm School District for over 25 years which has given her connections with many youth programs in our community. She is also the chair of the Brown County Early Childhood Initiative, Brown County Early Childhood Dental Network, Families Together: preventing Child Abuse and Neglect in Brown County as well as other statewide boards and work-groups. Betty is proud to be a part of an Optimist Club that has a history of providing over $30,000 in funding to local youth activities each year. ~ Thank you for your support! !